Ditch the keypad and keys and open your padlock with an app with the Tapplock one+. Inventing a smart lock is a tough gig. A smart device that’s compact, durable, easy to operate and super-secure with a host of connectivity options, while maintaining long battery life? It’s enough to make you want to pull the duvet over your head and roll over. Of course, a quick glance at the smart home shelves in your favorite big box store will demonstrate that, as far as door locks go, it’s a challenge that’s been conquered. But today, we’re talking about a next level challenge – a smart padlock. Back in 2016, Tapplock unveiled the world’s first smart fingerprint padlock, raising $300k on Indiegogo in the process. The eponymous device looked great, but suffered at the hands of security penetration experts, who quickly got to grips with the lock and exposed a range of physical and software-related vulnerabilities. As mentioned, inventing a smart lock is a tough gig. 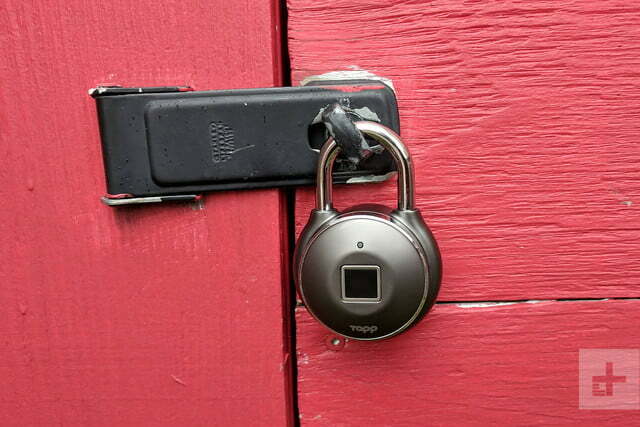 Unbowed, the company is back with the $99 Tapplock one+ smart padlock. This next-generation design boasts 7mm steel shackles and a “double-layered lock design with anti-pry and anti-shim technologies”. Whereas the original Tapplock was rated as weather-resistant, this new device is fully waterproof, with an IP67 rating classing the one+ as fully-functional when submerged in water. Additional internal security enhancements, such as 128-bit encryption and several protocols are designed to reassure early adopters that 2019 really is the year to protect your bike and contents of your garden shed using smart tech. 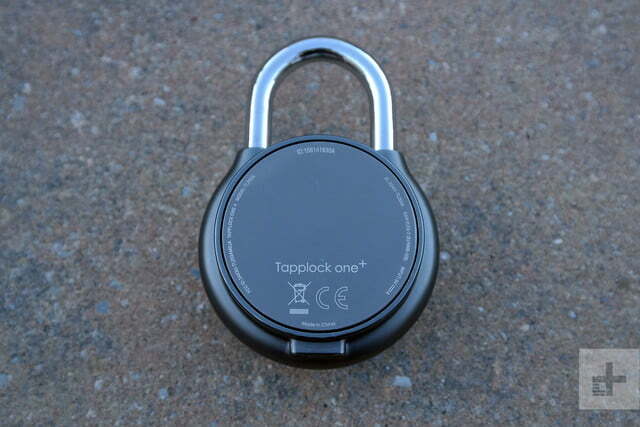 While the Tapplock one+ will be unveiled fully at CES 2019, we managed to get hold of one of the first units for review. Available in a choice of silver, gunmetal gray or black, the Tapplock one+ looks fabulous and feels great in the hand. Compared to the monolithic padlocks that line the shelves of your local hardware store, this sleek and curvy lock is beautifully crafted and feels relatively weighty. However, a lack of heft does make us wonder about its physical strength. Boasting an unlock time of just 0.8 seconds (compared to around 15 seconds for a traditional lock), Tapplock one+ can be operated in three ways. You can register up to 500 fingerprints and unlock by touching the lock’s front sensor. Alternatively, you can unlock using an accompanying smartphone app over Bluetooth, or tap out a personal Morse code message using the lock’s power button for emergency access. The lock ships with a magnetic USB-A charging cable, which affixes to the underside of the lock. Once charged, Tapplock tells us the battery lasts up to a year. That equates to 3,500 unlocks, which given the lock’s compact dimensions, is quite efficient. The use of a magnetic cable is a convenient and intelligent design, keeping the lock weatherproof. However, we found the connection between cable and lock to be relatively weak – it was too easy to disconnect. 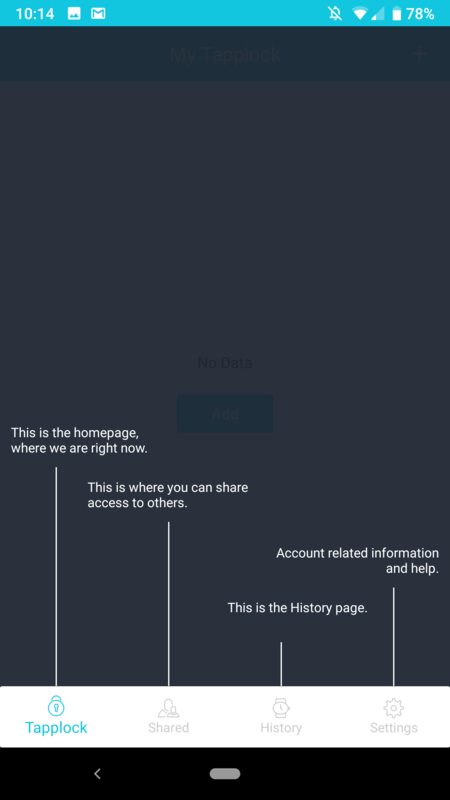 Setting up the lock using a smartphone is quick and painless. 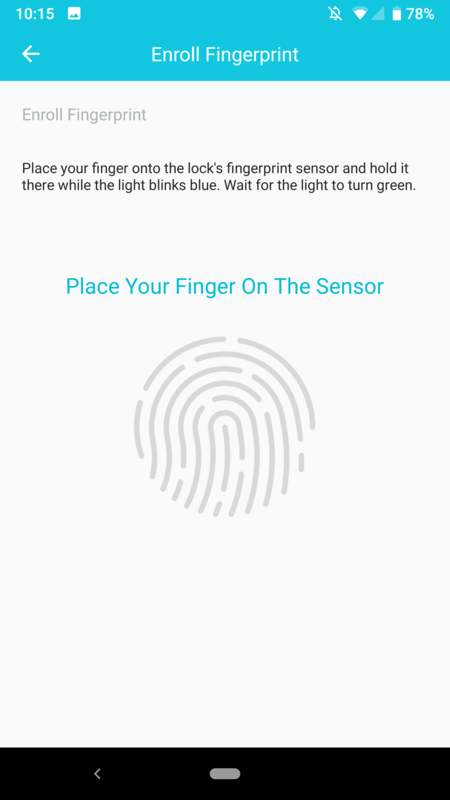 Once you’ve registered an account and paired the lock to your phone, you simply place your finger on the lock’s sensor to register. We found that registration worked well, although we were expecting to have to place our finger on the sensor several times (like you do with your phone’s fingerprint sensor) during registration. As it stands, only a single touch is required and, as a result we found that our thumbprint wasn’t always recognized unless we found that same position used during registration. This sleek and curvy lock is beautifully crafted and feels relatively weighty. 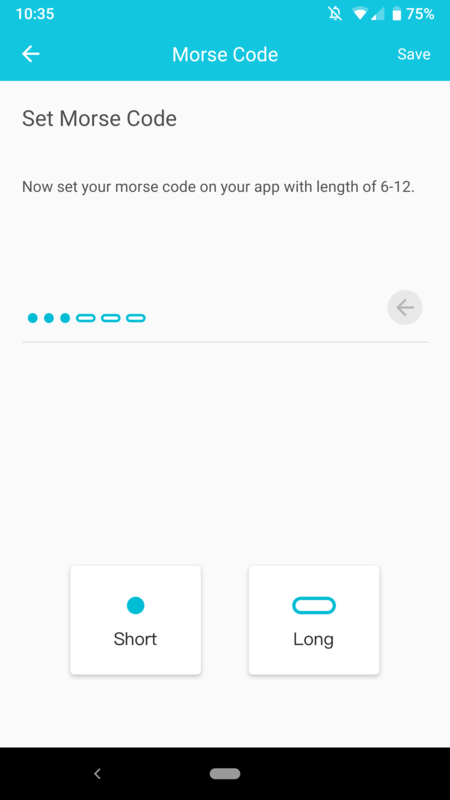 The lock’s Morse code password is similarly simple to set up from the app. A combination of short and long presses of the power key is all that’s needed to open the lock. We found it worked well, and while it’s not a feature we’d use every day, it’s a handy backup if you need a friend or family member to retrieve your bike or open up a locker. 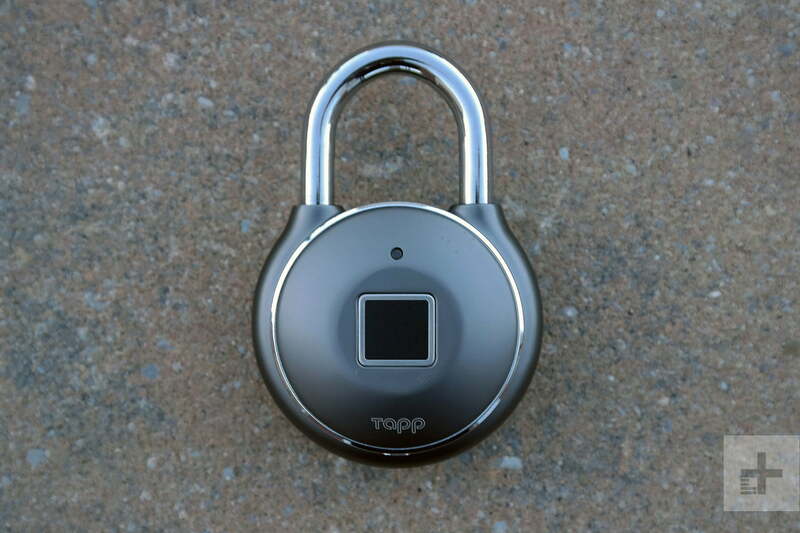 Once configured, you’ll find that Tapplock one+ works just like a regular padlock – albeit one without a keyhole. As mentioned, this new design is both weatherproof and waterproof. The company tells us that the lock operates between temperatures of -4 and 140 Fahrenheit (-20C to 60C). It’s tough enough for all but the most extreme climates. In Canada, Tapplock owners may have to look after their locks on the coldest days of winter. The one+ passed an overnight test at 21 F (-6 C) with flying colors. 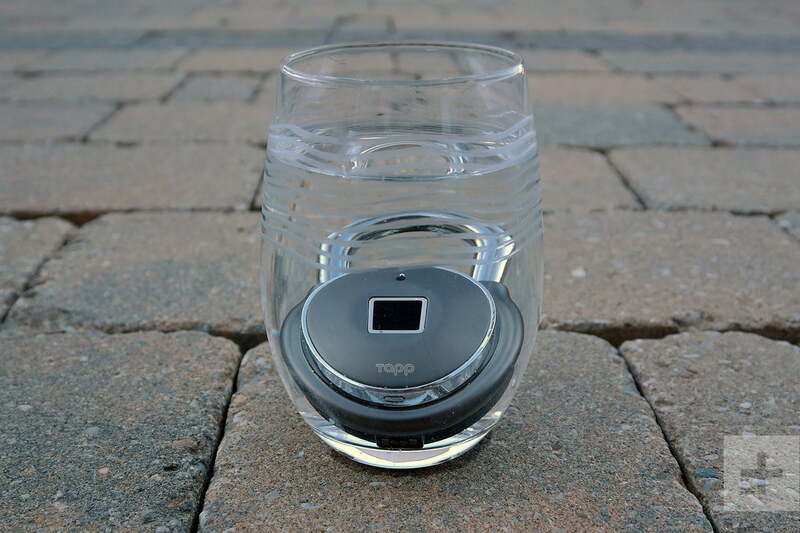 We also submerged the lock in a glass of water for several minutes to test Tapplock’s IP67 rating – again, we found no issues operating the lock after a dunking. Of course, the more serious matter of the security vulnerabilities uncovered in the summer must be addressed. Tapplock Corp’s representatives tell us that the one+ is protected from the software issue discovered by security experts and point to additional features such as proprietary internal screws that protect the lock’s housing and 128-bit encryption. In short, the one+ is certainly more secure than its predecessor – but does that mean it’s secure enough to protect your valuables? I’m sure we’ll find out once those same security experts get hands on with the device. 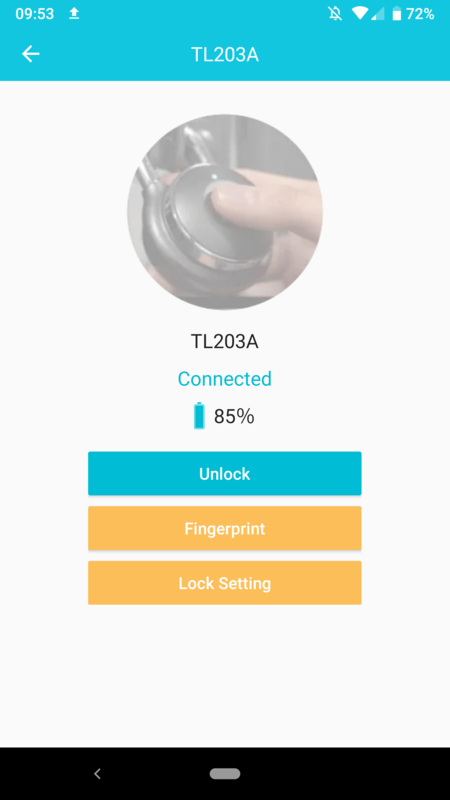 We’d like to see Tapplock add some degree of third-party testing and certification to the lock to reassure us of its security chops. 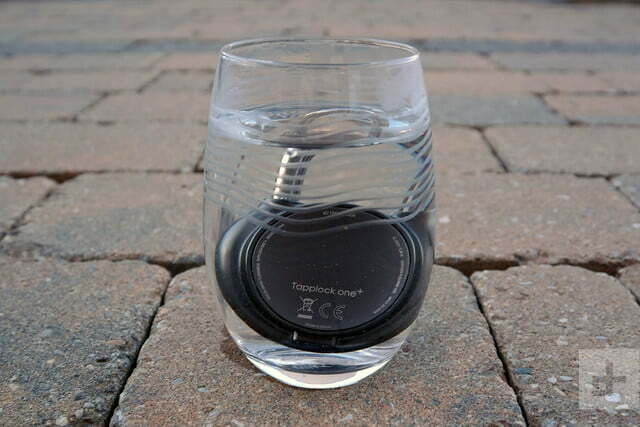 Tapplock one+ is supported by a one-year warranty covering manufacturer defects. 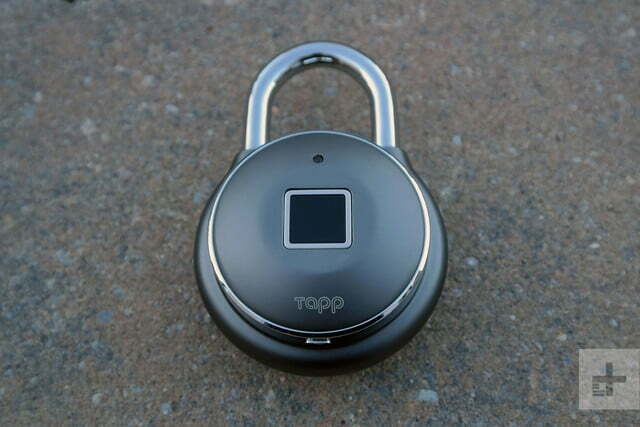 Tapplock’s next-generation smart padlock is certainly an improvement on the company’s debut, with enhanced security and waterproofing both welcome features. We’re delighted to see that these additions haven’t spoiled the device’s sleek lines, making Tapplock one+ one of the most stylish padlocks you’ll see on the bike rack. Given the security issues discovered with its predecessor, a lack of third-party security testing and certification prevents us from giving Tapplock one+ our complete backing, but those seeking innovative security solutions will find a lot to love. Crowdfunding websites are currently well stocked with smart padlock initiatives, but few offer as stylish a solution as the Tapplock one+. Igloohome will offer a $100 keypad/Bluetooth-enabled lock in 2019 that shows promise, while the $70 Benjilock fingerprint-activated design offers more direct, if uglier competition. And if you think that dropping almost $100 on a padlock sounds ridiculous, there’s lots to offer at the local hardware store. More rugged internals suggest that this lock is better equipped for the elements than its predecessor. However, as with any product from a crowdfunded startup, there’s always an element of risk that the company behind the smart technology may not last the course. Always proceed with caution. 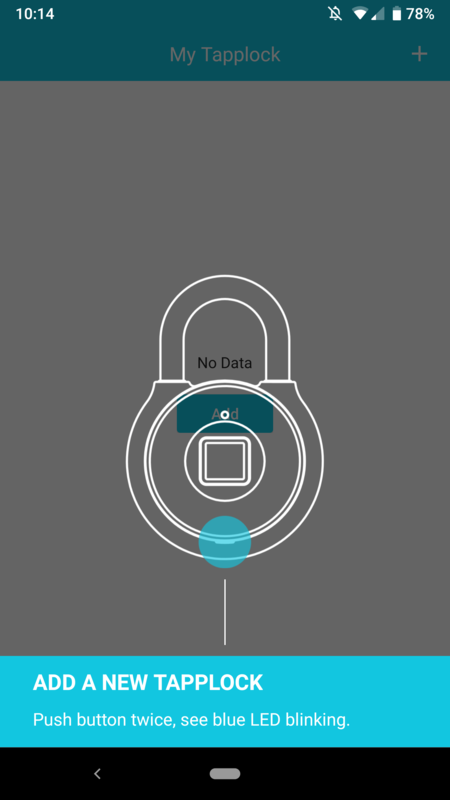 The risk-averse may prefer to wait awhile to see if Tapplock one+ suffers similar security issues to the first-generation device. 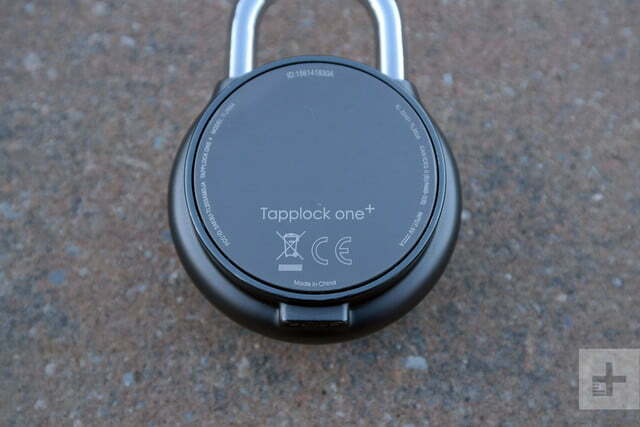 Otherwise, Tapplock one+ is great step forward for the smart padlock that early adopters will love.